All the Plain entries in here have served their design purpose as I consolidate and wrap up Plain Specification. I usually never bother with a specification on software I do at home, but the complexity and technical design of both language and VM have to many details that needs to be right. 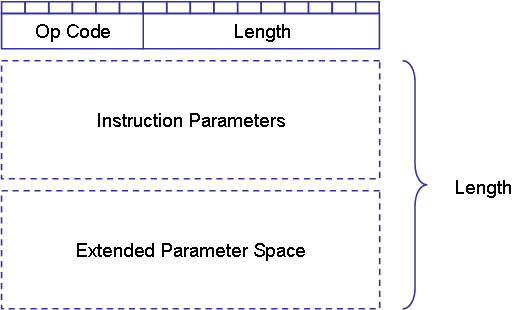 The new VM Instruction header is simplified as shown above. 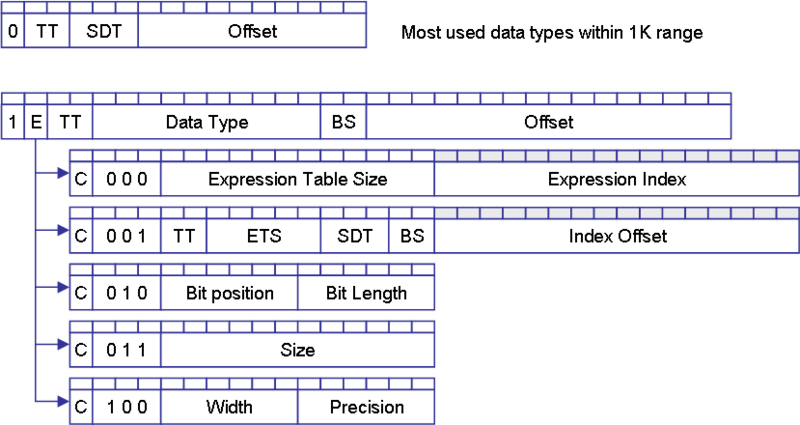 The old “Object Descriptor” used for parameters have been replaced with a “Data Descriptor”. The Expression Tables have been moved out from the Instruction and attacched as separate tables at the end of the Instruction Table. The VM core will be modified, I will return to this later. The main difference is in the Data Descriptor, but also all the details that now get nailed down right so we can move on. At the end I probably also need to clean up this blog my marking old Plain discussions as obsolete. This happens in engineering as you move forward improving designs.